Formed a group (1200+ members), to address concerns of local people and to protect a well-loved & much-used local area from unlawful development & destruction. Lobbied Local Council to get Planning Contravention Notice & to implement Tree Preservation Order on remaining trees. Enforcement Notice served. Raised funds & provided barrister to help Council to successfully defend an appeal against Enforcement Notice. 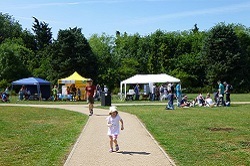 Applied for and obtained Town Green Status for Ely Common. Two judicial reviews, fundraising of £10 000+, collating of evidence to support Town Green application and fund barrister. 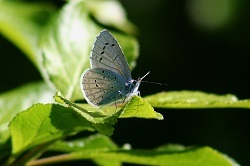 Worked with Natural England, bird watchers, Wildlife Trust & public to collate & provide evidence and information to support the designation of a large part of the area as SSSI. Purchased land adjacent to Roswell Pits now managed as wildlife area. Gained Lottery Funding & created an Oral History Project. (Memories of Ely Pits & Meadows. ), preserve memories of local people. Work collaboratively with Local Council, Wildlife Trust, Natural England and other bodies to maintain and enhance the area. Consultee on issues in Ely Wildspace. Provide activities & outreach for local schools & groups. 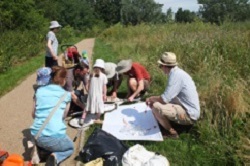 Organise varied community activities inc. Litter Picks, Wildlife events, Bird races, Bioblitz. We can breakdown our activities to four different areas. To find out more about each one click on the buttons below. Ely Wildspace is a membership group . The activities of the group are organised by a committee of volunteers. 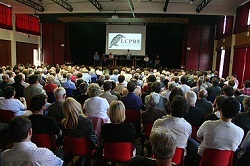 Committee members are normally agreed each year at the Annual Members' Meeting, usually held each July, although committee members are sometimes co-opted by the committee during the year. Download our vision and objectives in word. Download our vision and objectives as a pdf. If you would like to join Ely Wildspace, send an email to us here. 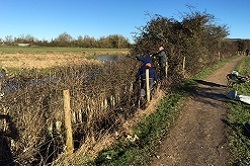 Click on the links below to find out more about Ely's wild spaces and how to get involved. Get Involved: We are running events all through the year. 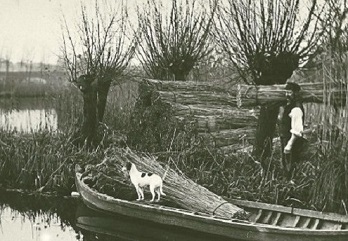 Using Heritage Lottery funding: memories of Ely Pits and Meadows.